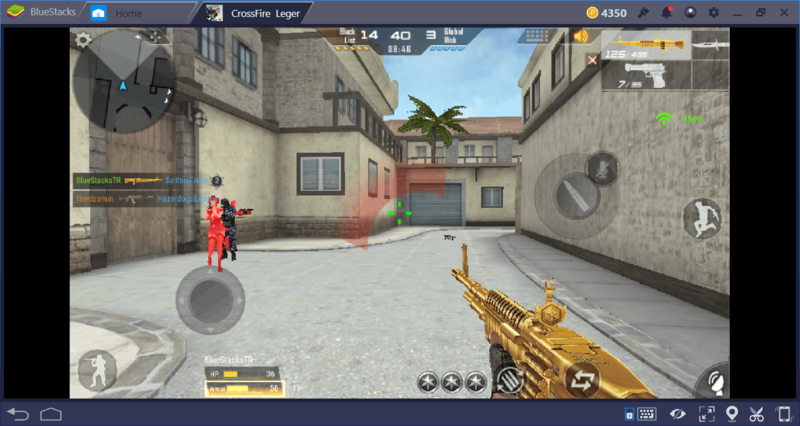 Crossfire Legends offers multiple game modes and numerous maps in each mode. 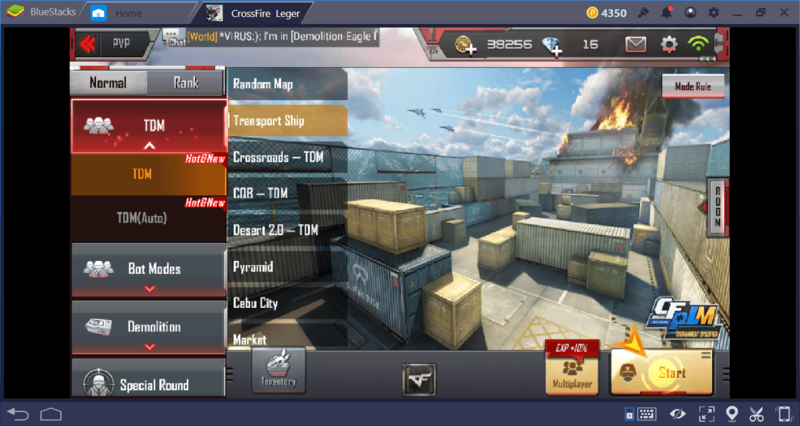 For beginners, these can be confusing: Your adaption process can take quite a while, especially since the maps in TDM mode are quite different from each other. 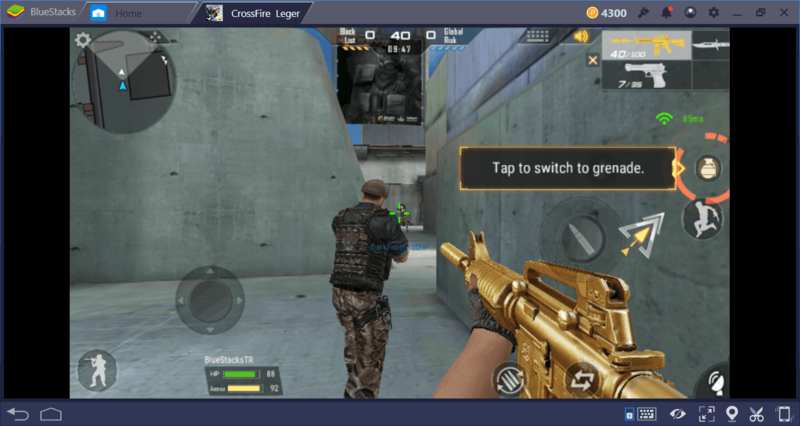 In this guide we have prepared to help you, you can find answers to any questions you may have about Crossfire Legends game modes and maps. 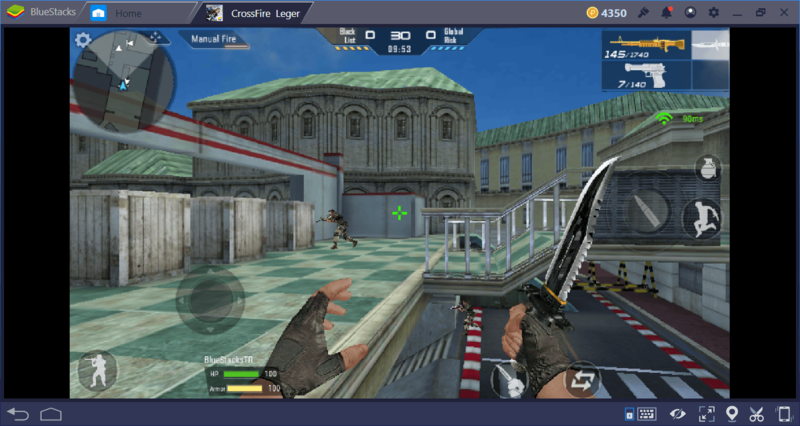 Crossfire Legends has three different game modes: PVP, Mutant, and Battle Royale. PVP and Mutant modes have their own sub-modes and your goals are determined accordingly. 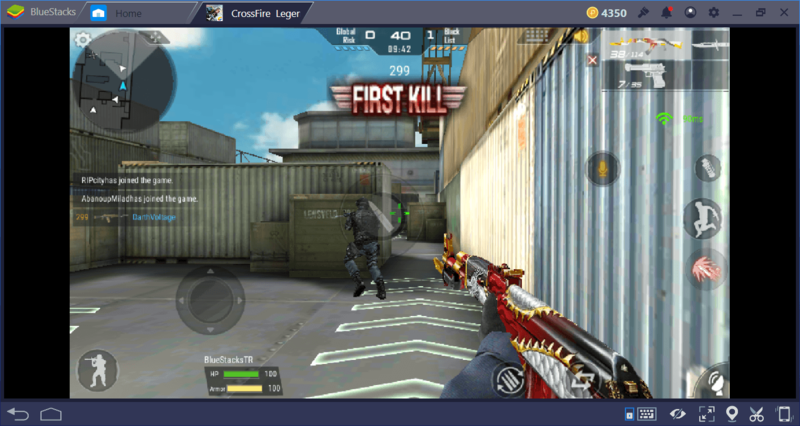 In this mode, there are two sub-modes, Team Deathmatch (TDM) and Demolition. You can play both against the bots. Most likely you will prefer TDM mode because it is quite fun. There are a total of 8 maps in this mode and teams of 5 players each fight each other. The team that gets the most number of kills in a limited time wins the match. Your goal is just killing other team members as efficiently as possible, there is nothing else to do. In Demolition mode, there are 8 maps but they are completely different from TDM maps. It is possible to say they are a little smaller. Your goal in this sub-mode is to defend a bomb or defuse it in 2 minutes. 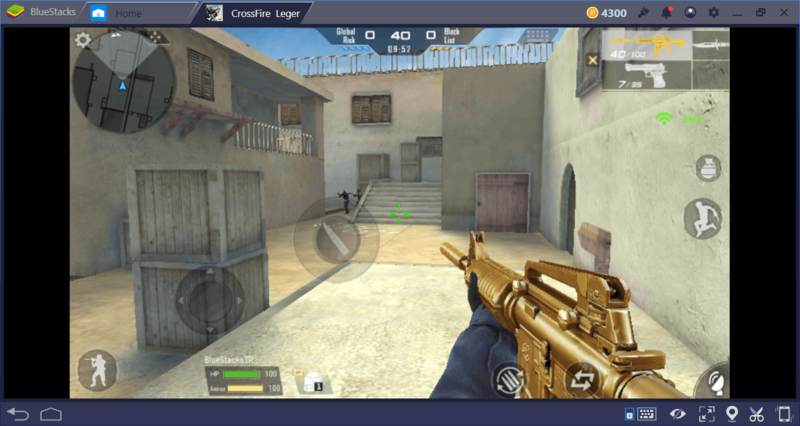 There is no need to kill as many opponents as possible this time: You win demolition matches not by raising your K / D ratio, but by completing the task, whether it is defending or defusing. If you die, you cannot spawn until the end of the round. Your mission changes in each round: You try to place the bomb in one, and defuse it in the other. 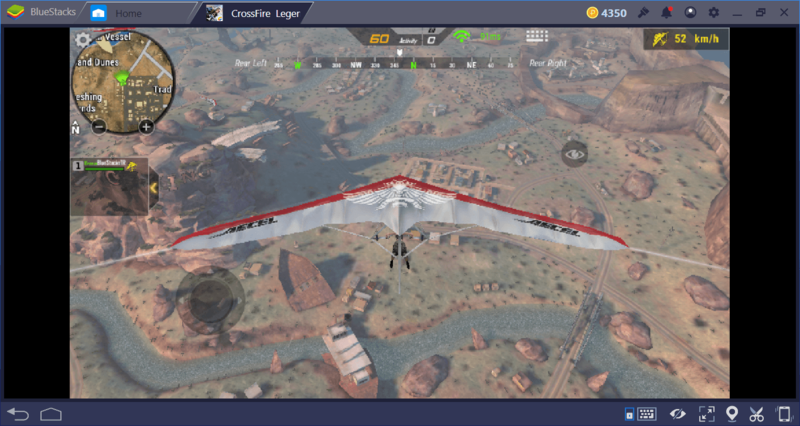 This is a classic Battle Royale mode: Jump from a plane, collect items, and try to be the last man standing. There are two maps, Grassland and Desert. The first one supports 120, and the second one supports 60 players. It may be difficult to find a game on the Grassland map, so we recommend that you choose the Desert map. This one also offers faster gameplay. 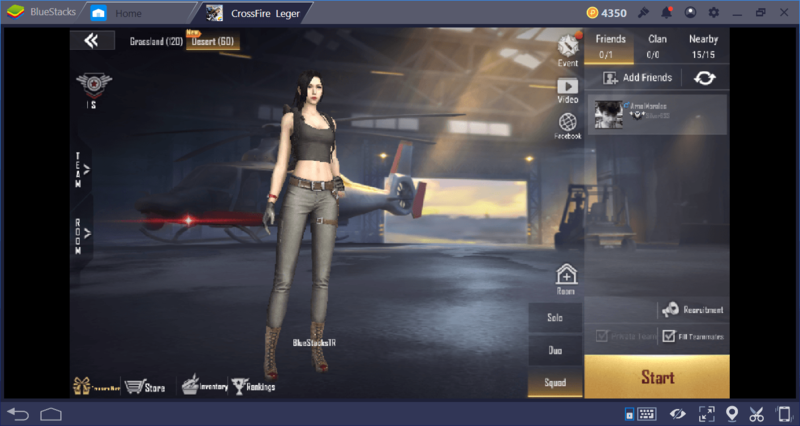 The Battle Royale mode has its own special ranking system, and your achievements in this mode do not affect other modes. 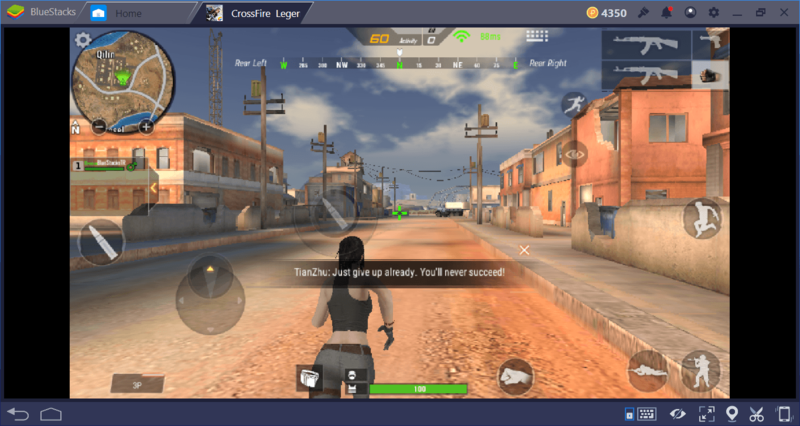 You can play the mode to try something new, but if you want to play a real Battle Royale game, we recommend that you choose games developed for this purpose, such as PUBG or Rules of Survival. Nevertheless, we must say that it is a better mode than we expected: Especially the texture drawing distance is superior to many similar games. There are a total of 4 maps in this mode and they are really small maps: It does not take too long to go from one end to the other. 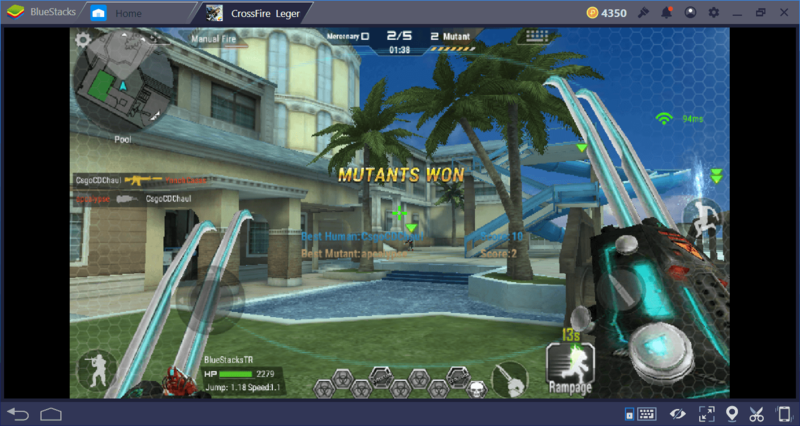 With a team of real players, you fight against “mutants”. Your only goal is to kill as many mutants as you can. There are sub-modes like “Terminator”, “Hero”, and “Sniper Only”. Some of them allow you to play as a mutant for a short period of time. 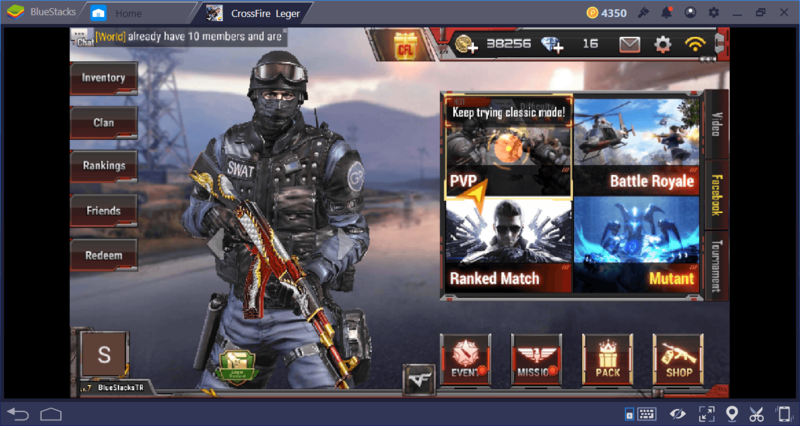 This is a fun mode and it has no ranking system, so your achievements here will not affect PVP and other modes. We will only take a look at TDM maps in this guide because it is the most popular mode. Maps of other modes are either too small or require a separate guide. 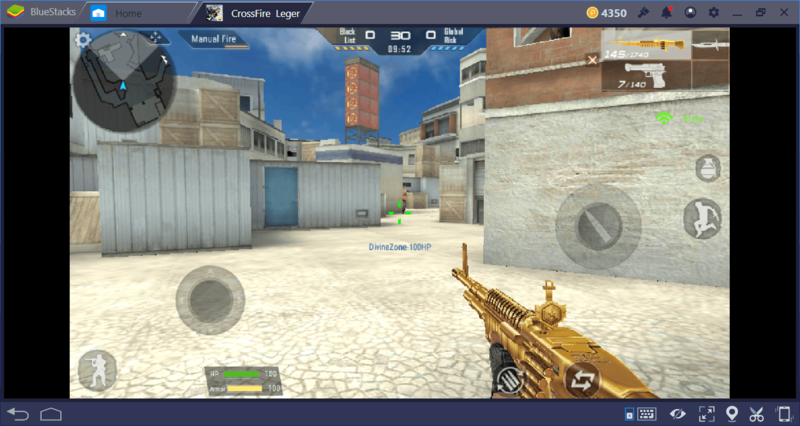 Since Crossfire Legends is essentially a competitive FPS game, we will focus on TDM maps and give brief information about them. You will play your first match on this map. It is an extremely small map with closed corridors. We recommend using SMG for fire rate or shotgun for firepower. The grenades will also be useful as they can easily reach to the other side of the map. Take cover behind something constantly and stay out in the open only for firing. There’s a lot of closed corridors in this map and taking aim is difficult due to weird angels of lanes. You have to shoot with the “spray-and-pray” method, so assault rifles and shotguns are a good choice. The grenades are not going to be very effective since this is not an open map. However, it is one of the best maps to use the strafing technique. Contrary to its name, this is an open map. However, it is still not too open to use sniper rifles. Assault rifles are the best option for this map. Combat usually happens in the middle of the map, so do not stay too close to your base. If you allow your opponents to camp near your base, you will lose the match. This one looks very similar to the Desert map of CS: GO. It is actually a closed map, but some of its lanes are a straight line, so you can see almost the other end of the map. Climbing a crate and using a sniper rifle will be the most effective tactic on this map. Stay away from grenades, this is not a convenient map to use them. This one looks like the Desert map. However, it has more open space and almost all lanes are a straight line. Climb on a crate with a sniper rifle like the Desert map and wait. If you find the right lane, you can shoot your opponents right after they come out of their base. Remember that they can do the same, so the first team that gains the control of lanes wins the match. This is a closed map and pretty small. You can throw a grenade to the opponent base from your own base, it’s that small. 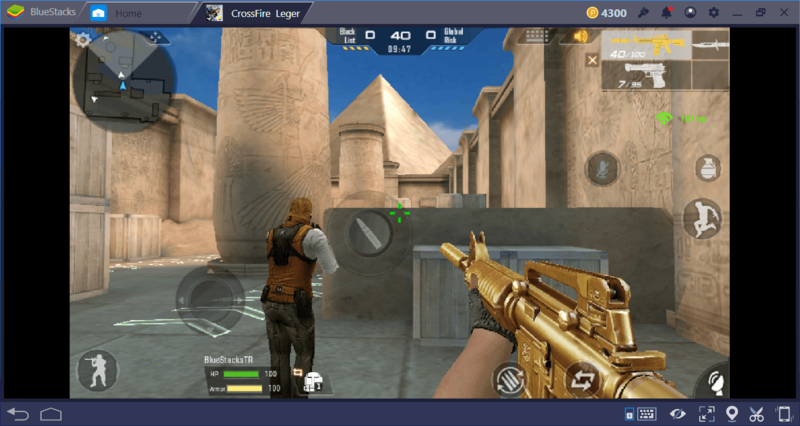 It is similar to CQB map and assault rifles are the best option for the same reasons. If you succeed in camping near the base of the opponent team, you will win the match easily. Each base has two exit lines so try to camp them both. This is a very open map and sniper rifles are the best choice for this reason. Do not let the enemy come close and try to gain the higher ground. Combat takes place in the middle of the map, so if you climb to a spot that sees this area, you will get a lot of frags in a short period of time. Another open map – the number of corridors is very few, but there are many blind spots. You can take advantage of this with the strafing technique. Due to a large number of open lanes, sniper rifles are the best choice for Monaco. For the same reason, hand grenades will also be useful. Remember, the more you play on a map, the better you will learn it: Players always choose specific lanes to attack and defend, and the team that can keep them under control wins the match. 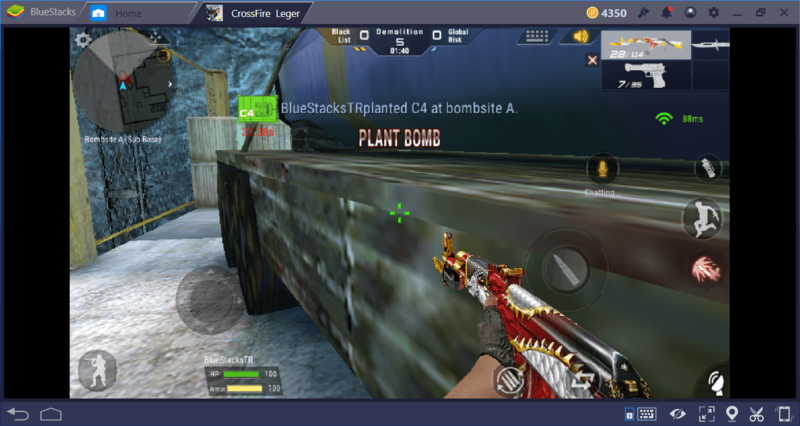 Practice constantly, take advantage of the keyboard and mouse support provided by BlueStacks and dominate the battlefield. 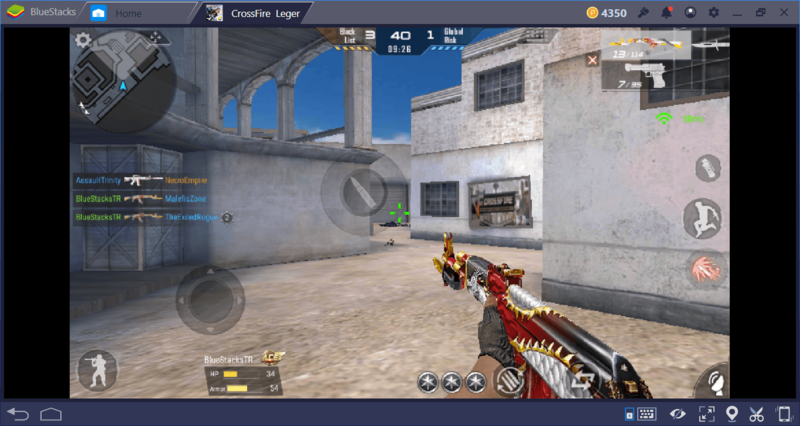 Do not forget to read our other guides to find out more about Crossfire Legends.